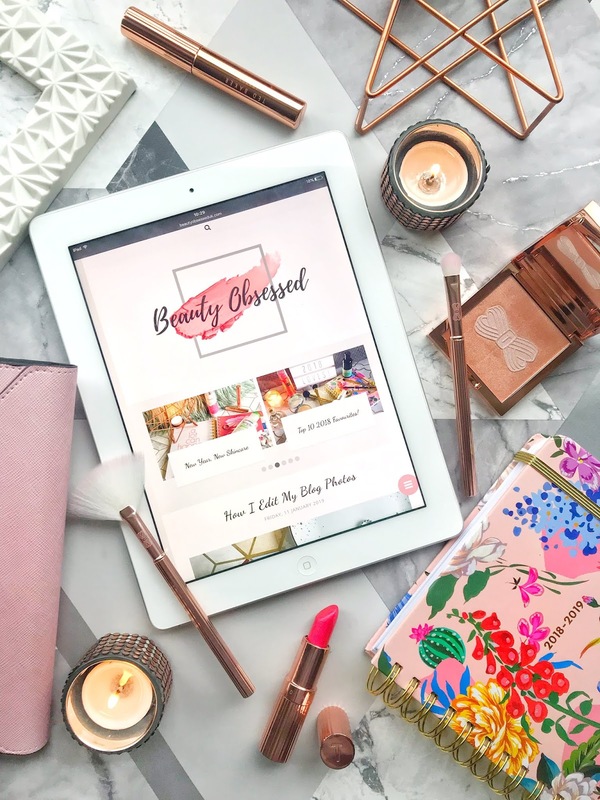 In January we can all admit that we let things slip a bit and out skin isn't in the best shape after the holiday period and we get comfortable with our makeup. Here is my guide to makeup and skincare bits and pieces to get you though January. After the holiday period and all the parties are over its about time that we have a break and give our skin a good pamper and these two masks are my favourite to use for a good spa evening. 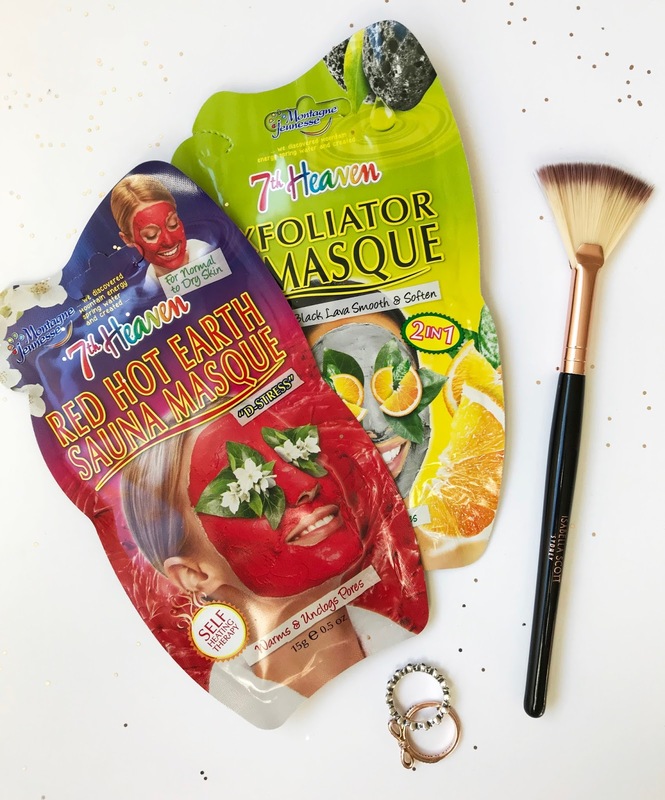 The first mask I love to use is the Red Hot Sauna Masque because its deep cleansing, seriously relaxing because pf the heating properties and cleans out excess oil without drying the skin which is perfect for my oily skin. 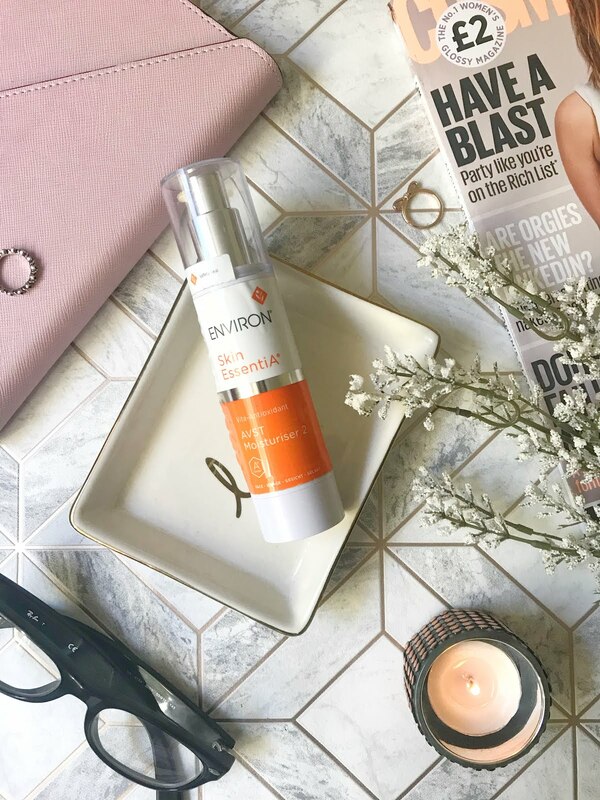 The other mask I love is the Exfoliator Mask, this mask is so perfect for January because its revitalises dull dry skin but removing dead skin cells. This mask also contains orange oil which leaves my skin feeling refreshed I like to use either of the masks about once a week to give my skin a good detox after all the food and drinking over Christmas. 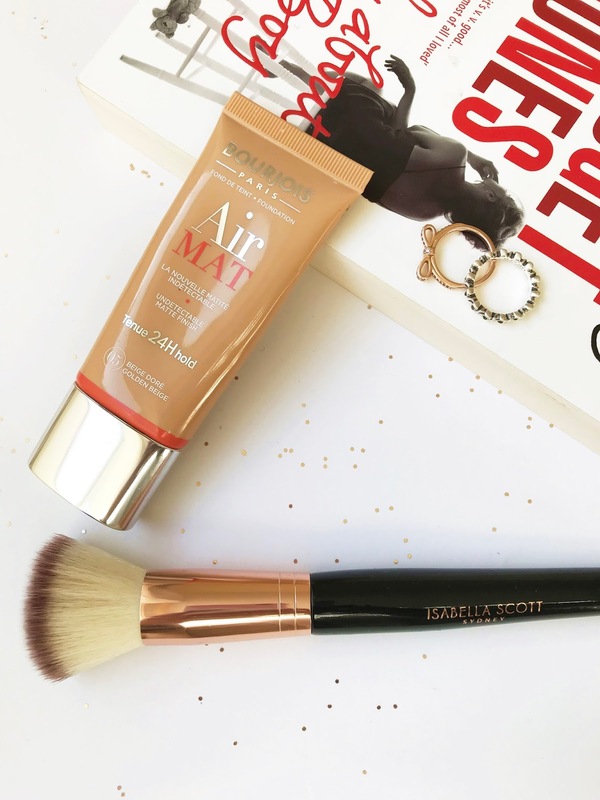 that it is so easy to apply, we all have those moments in the morning before work when were running later and don't have the time to even eat breakfast let alone apply foundation but this one literally applies flawlessly in minuets, to blend out this foundation I like to use a buffing brush or a beauty blender. If you like me and your lips get ridiculously dry lips during January because its so cold! 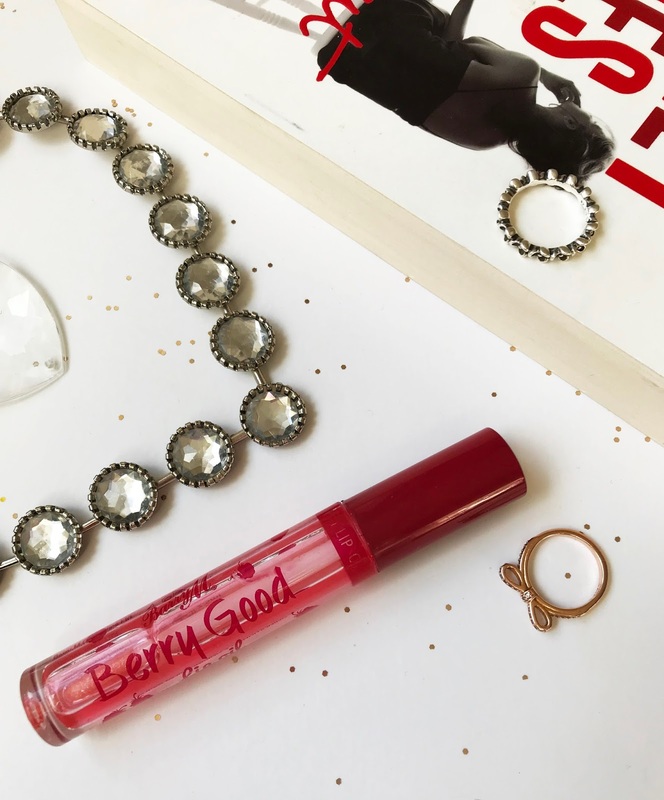 Then you have to give this lip oil a try. There has been a lot of lip oils on the market recently which are very expensive for what they are. This oils are transparent but I like to use them best for hydrating the lips after wearing lip products like liquid lipsticks all day. 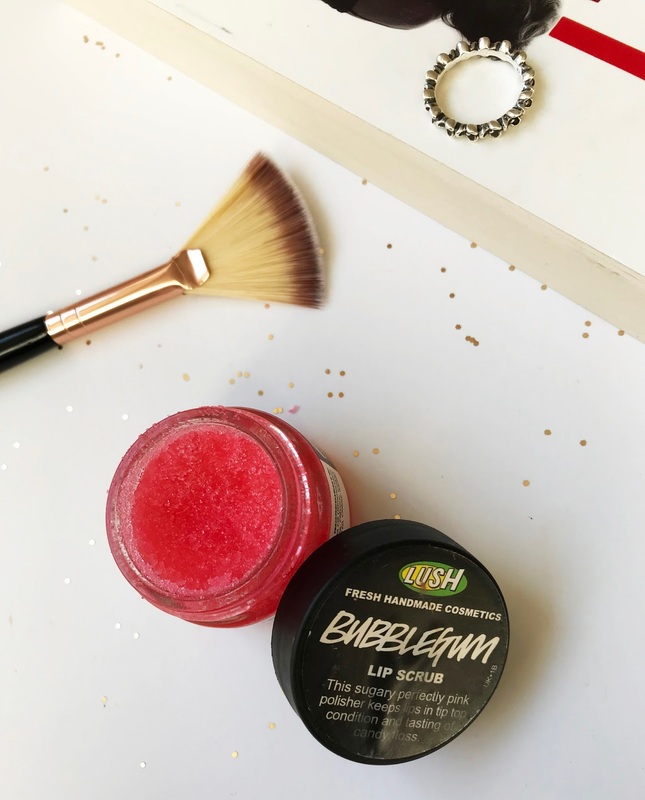 This product is always in my bag during January and I use it all the time to remove all the dead skin cells from my lips I use this and the lip oil above to prep my lips before applying any lip products, this helps them apply so smoothly. The bubblegum smell in this product is also a major reason why I love it! I must say that sometimes I used to lick it off after using because its just too good! When I get a new palette sometimes I do get a bit obsessed and start using it daily which is what iv been doing with this palette. This is perfect to use in January because of its neutral tones a few adds of colour without it looking like your going to a party with sparkly shades. 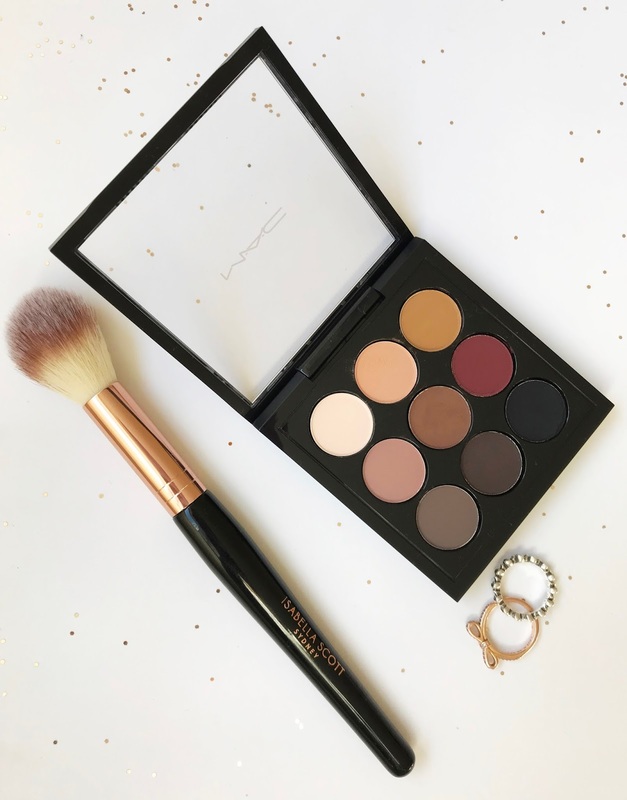 With this palette you can create so many different looks without needing anything else because of the colour selection, they also apply like a dream making it perfect if your going away for a well earned break after Christmas. I do have a lot more saviours that get me through January but these are my must haves! Let me know what you have been using to get you through January? 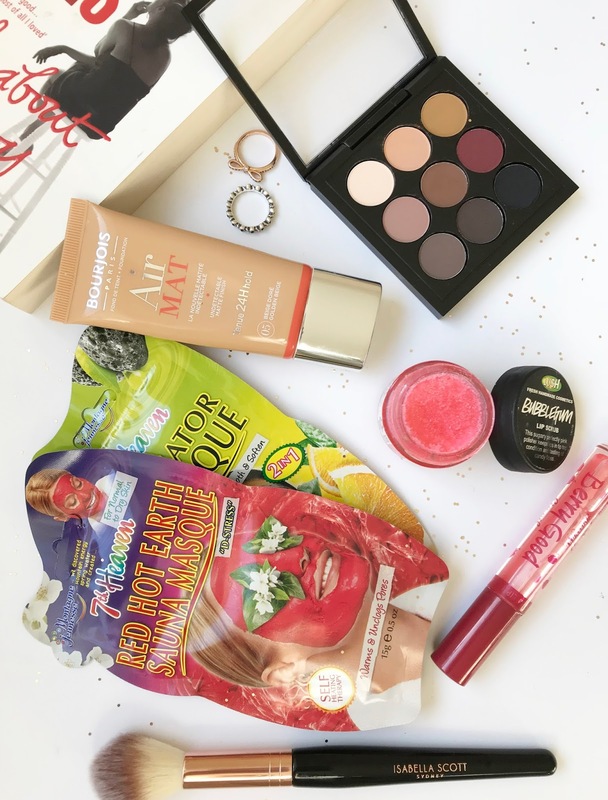 Whats In My Everyday Makeup Bag?